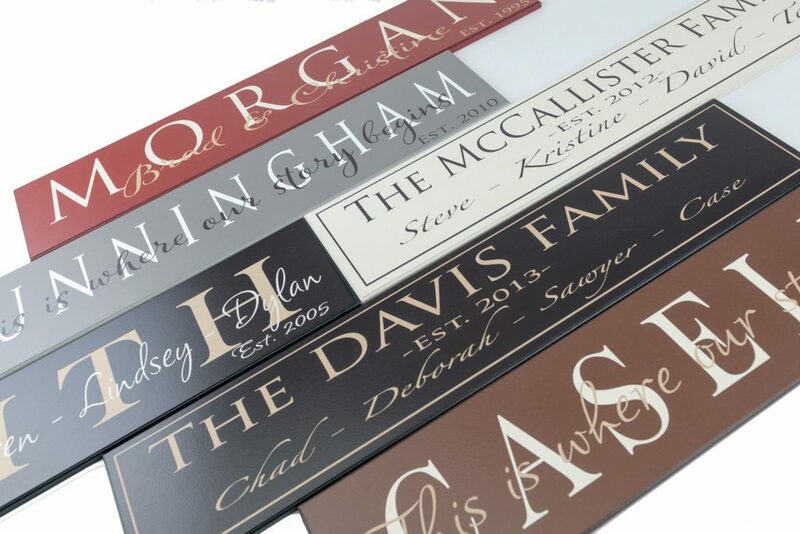 This framed family name sign is customized with a family name and established date in the color of your choice. 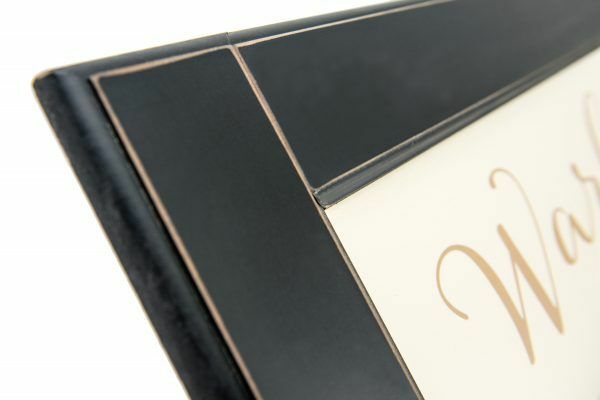 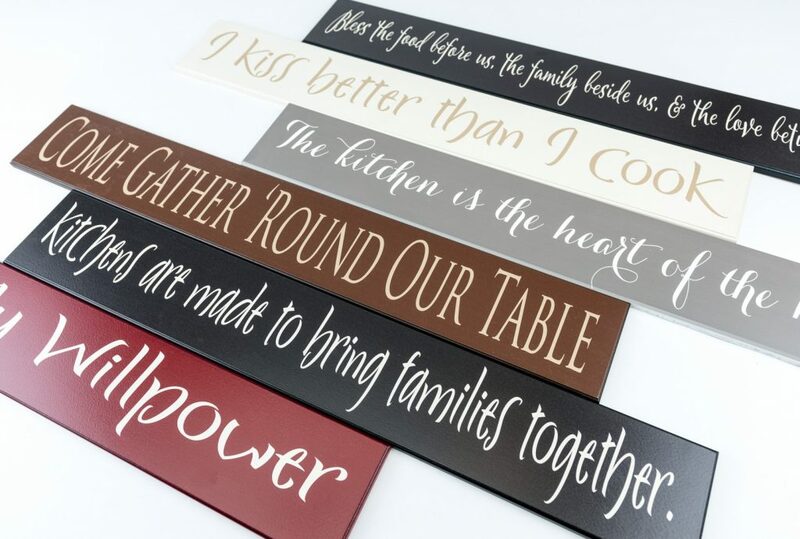 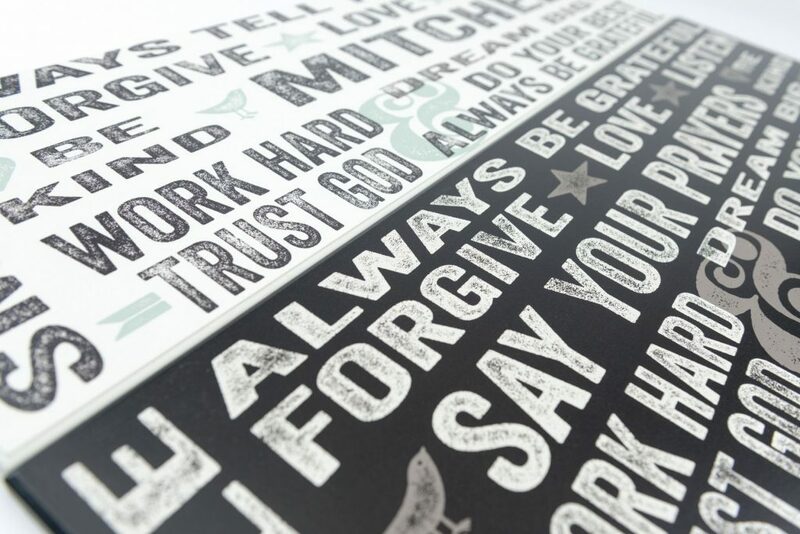 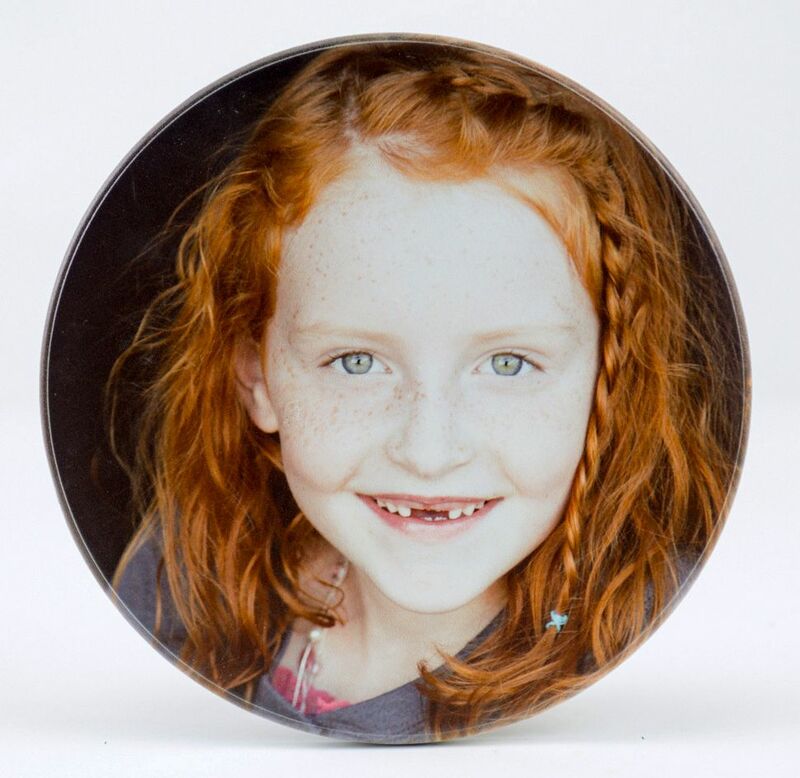 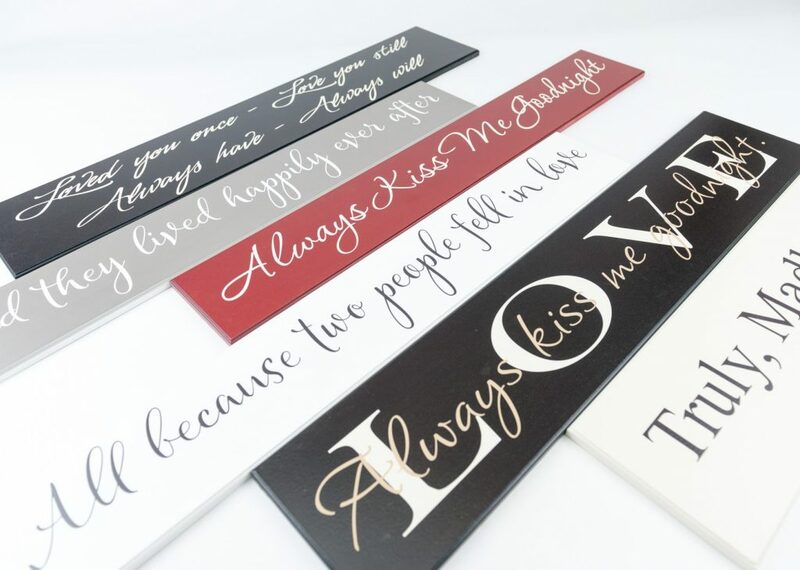 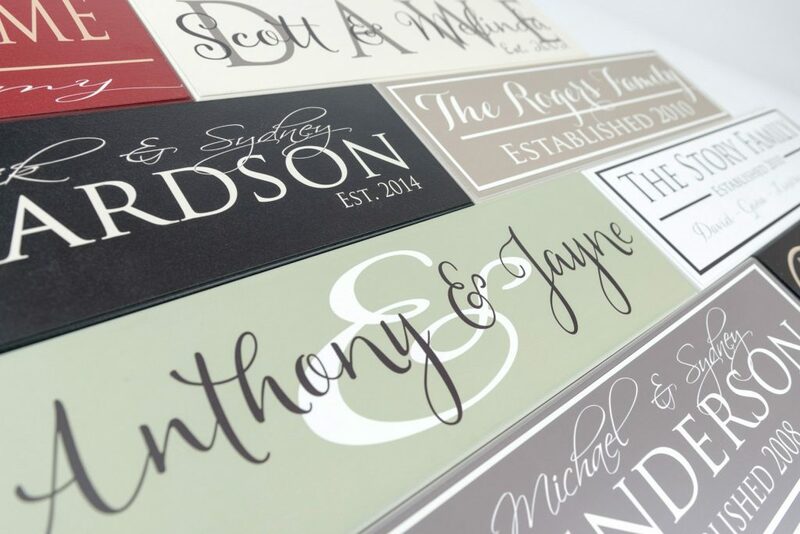 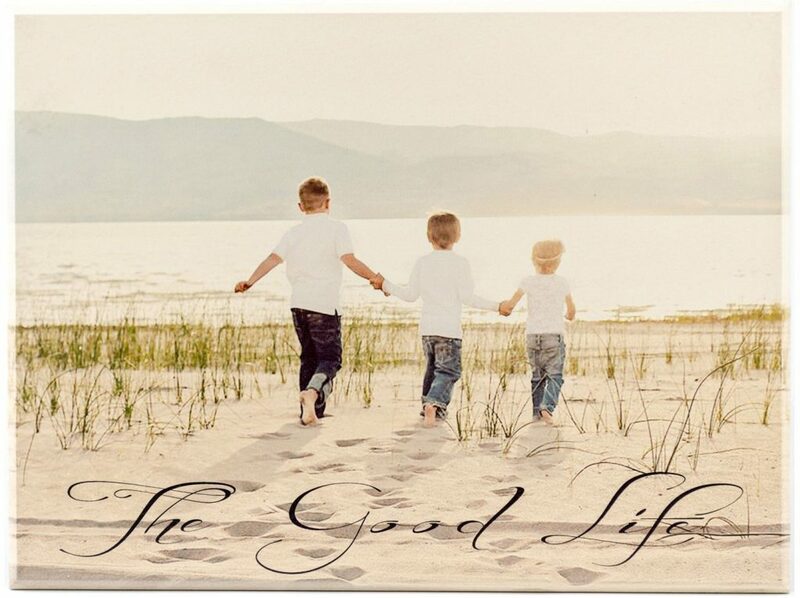 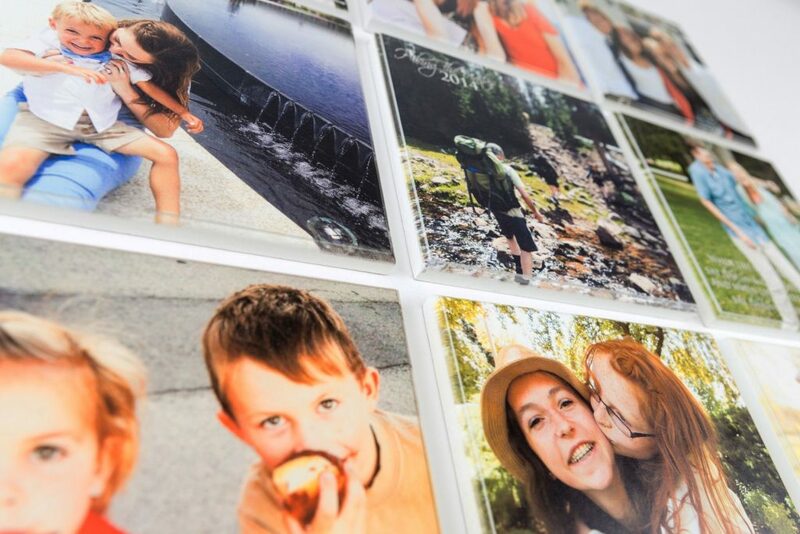 Our family name signs are meticulously finished and heirloom quality. 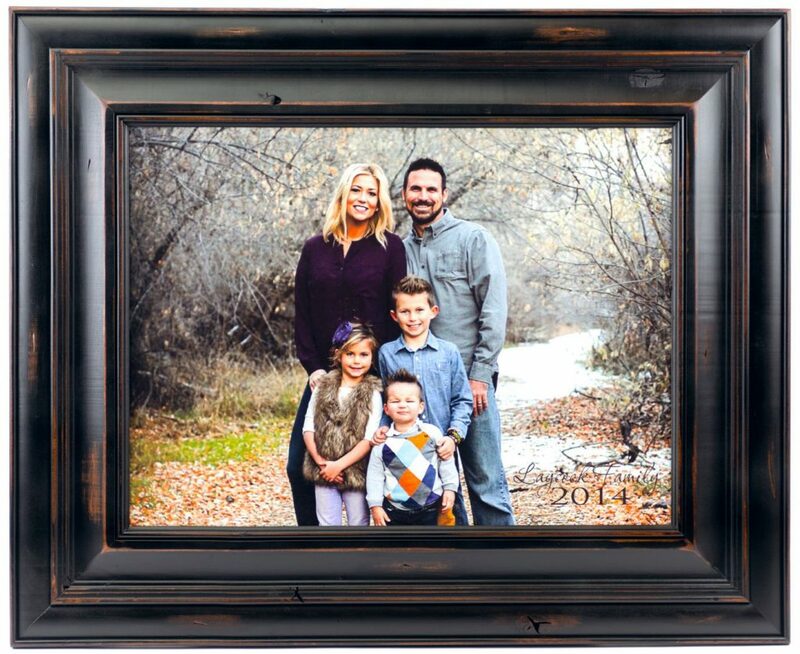 This wood framed sign measures 13″ x 30″ and is finished with a keyhole slot so that it hangs flat against the wall. 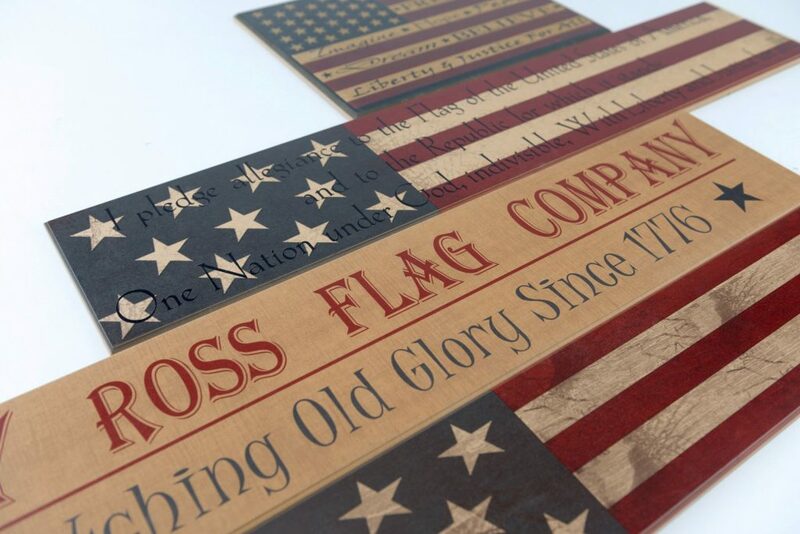 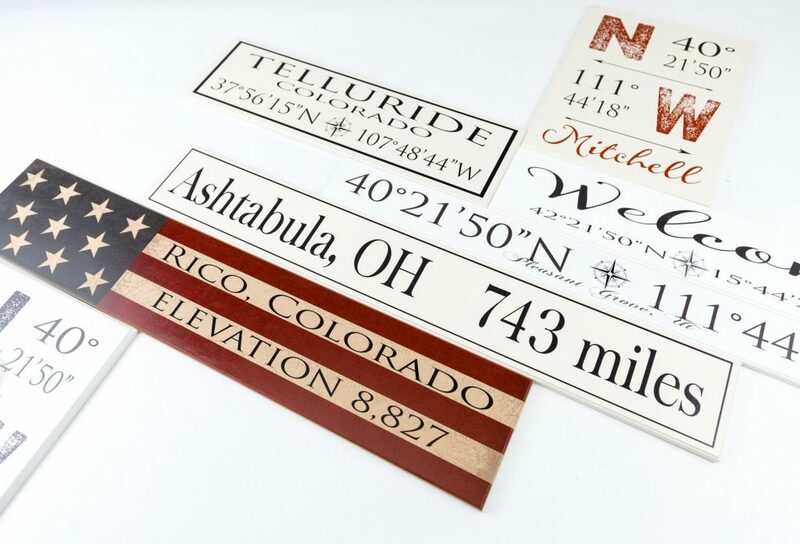 Personalize your own sign by choosing from our many options. 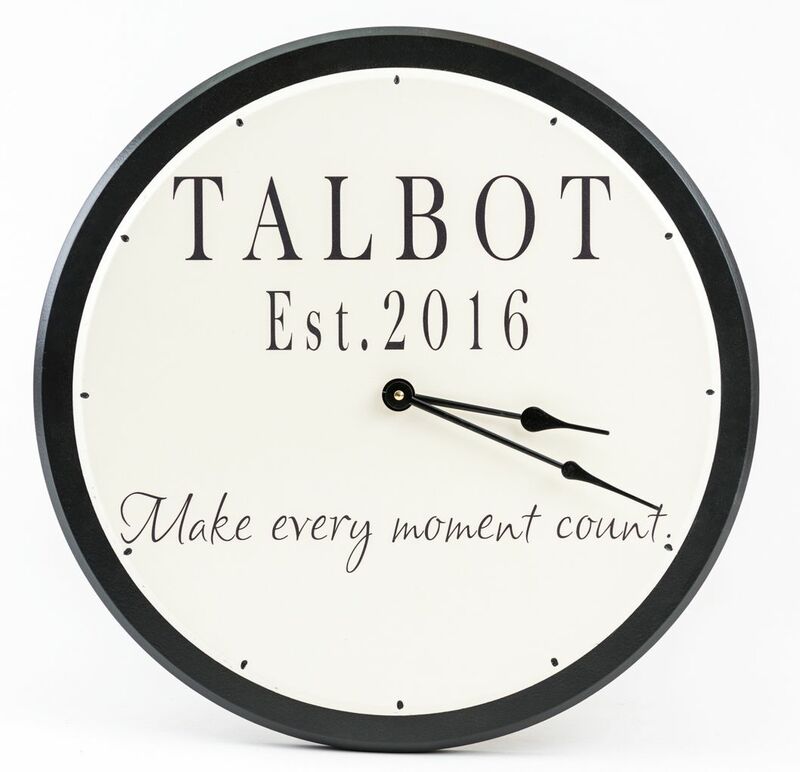 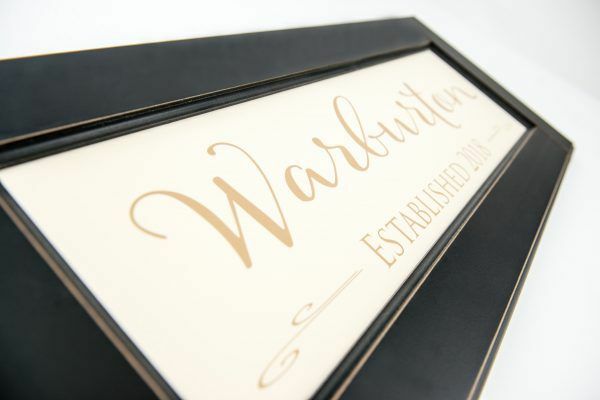 The framed family name sign in the Warburton style is one of our newest styles. 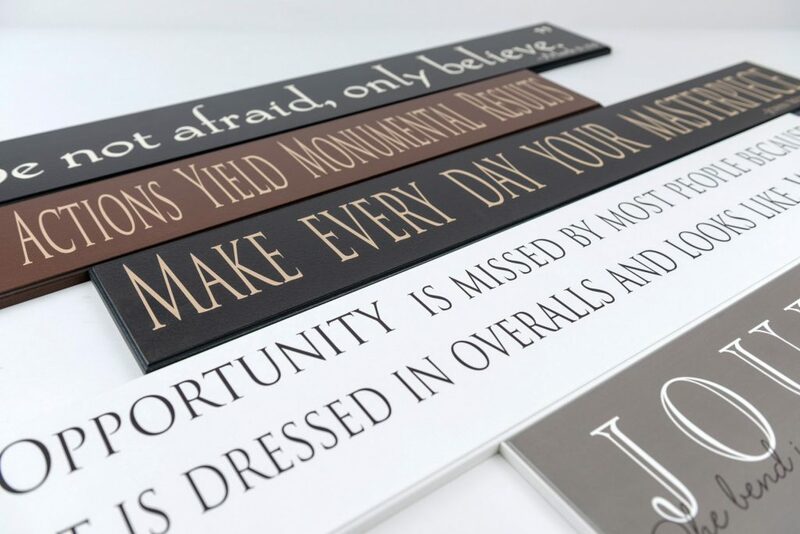 The text is fun yet classic and easy to read. 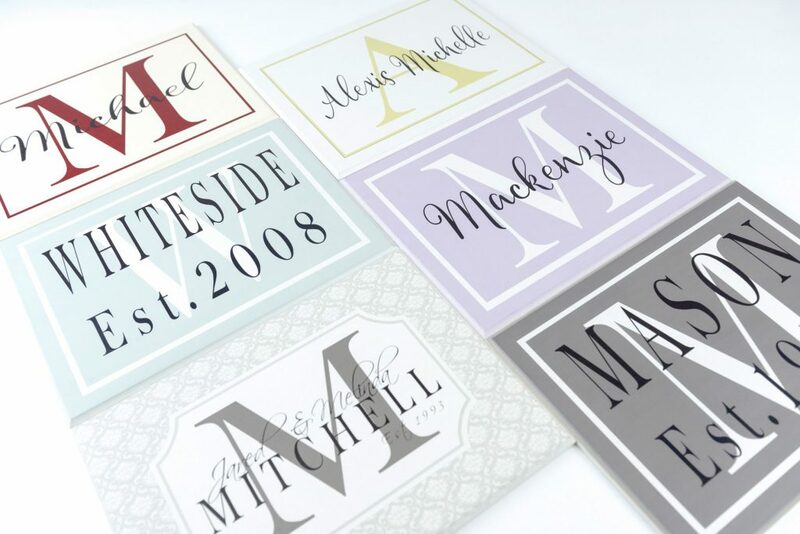 You get to choose the name and the established year and we’ll make it in the color of your choice. 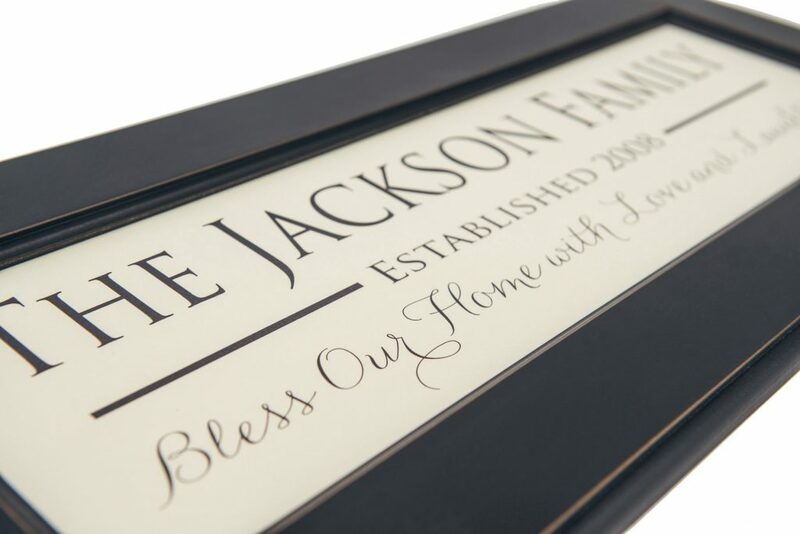 We finish off this sign with a beautiful wood frame that is sure to be an eye-catching piece of home décor. 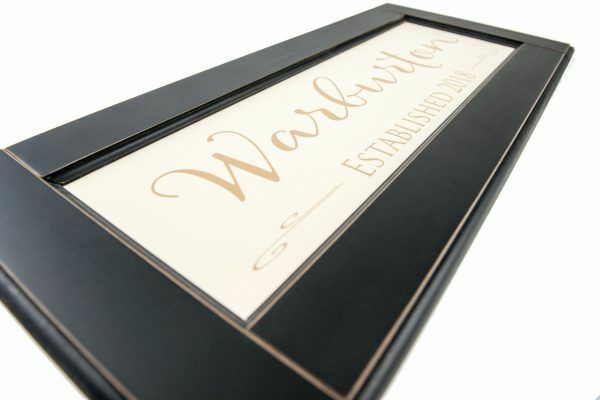 Wood framed sign measures 13”x30” so it is a great size for a focal piece on the wall. 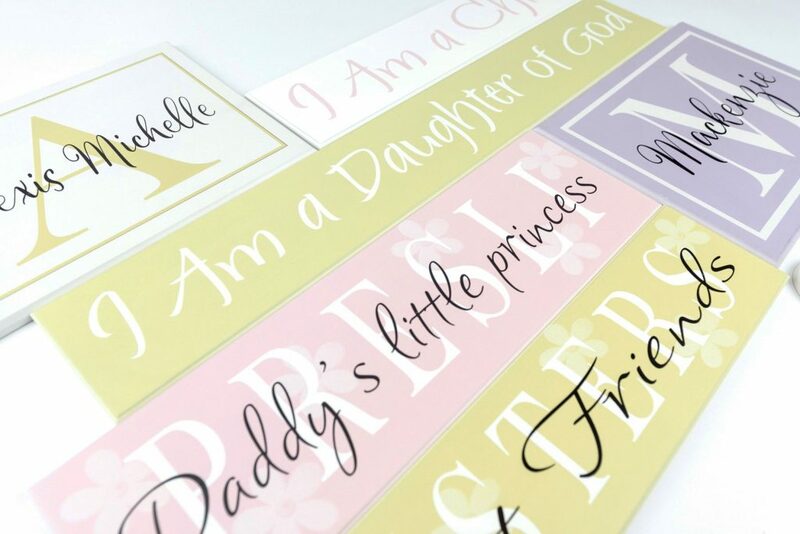 We make our signs to last a lifetime so we never use vinyl stickers. 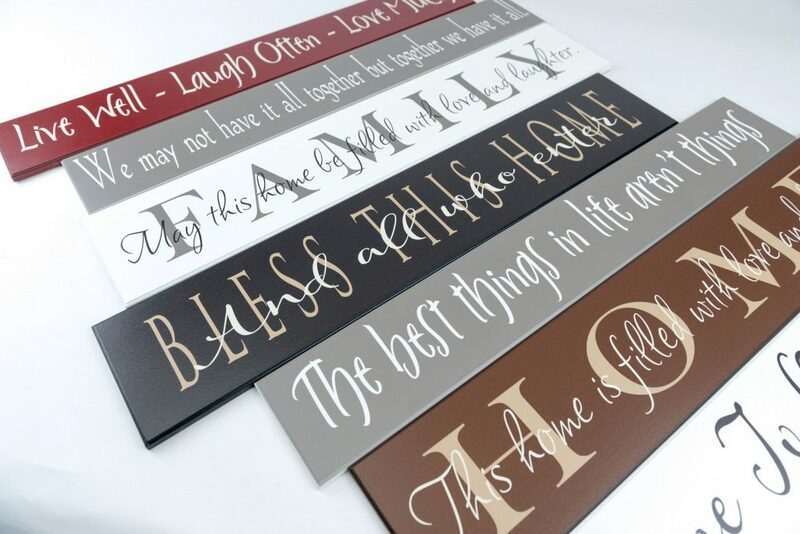 We also offer a huge variety of sign designs and allow you to choose from many of our beautiful colors as well. 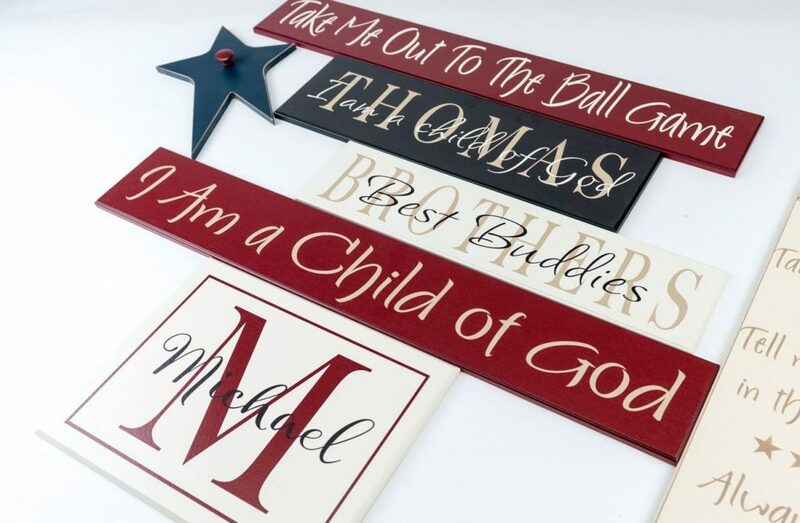 We make the best personalized family name signs. 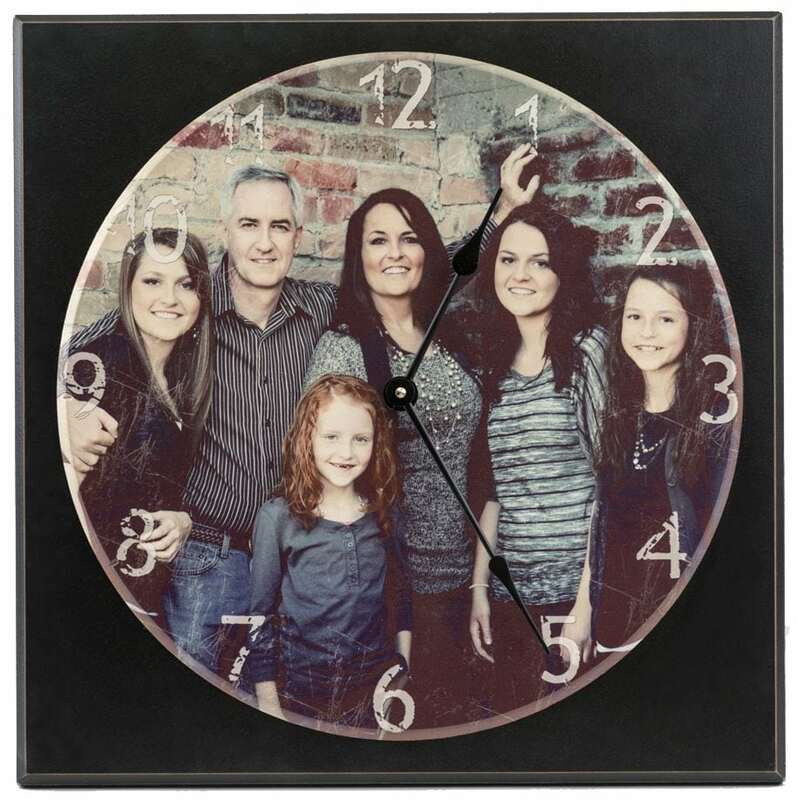 Rest assured that a gift from American Woodcrafts is sure to be the hit of any party.